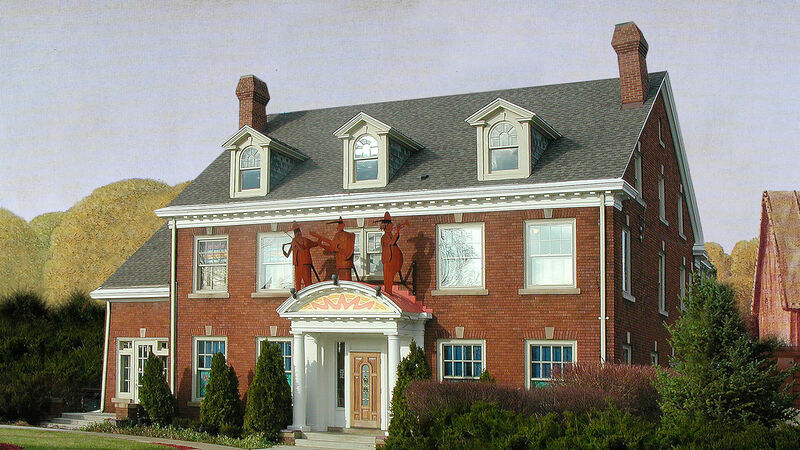 Hacienda Mexican Restaurants began with one location in 1978 in the historic mansion of a 19th Century brewery in Mishawaka, Indiana. Known for its Famous Wet Burrito™, fresh and free chips & salsa, and quality frozen margaritas, Hacienda now has a massive following of raving fans. Hacienda remains, above all, a fun community gathering place. The restaurants are often misidentified as a national chain. The overall quality of operations, service, training, menu items and other attributes have a professional style. But the familiar hangout style, personalized and hand-made food selections, and friendly staff (amigos we call ourselves) make Hacienda the choice for locals. Come see for yourself!